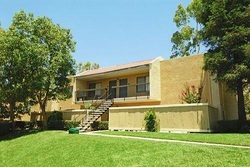 Great housing option close to UC Riverside! 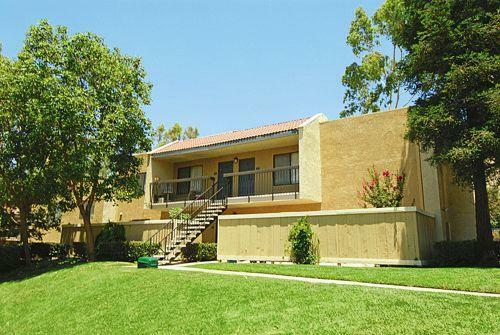 Falcon Pointe Apartment Homes offers pet friendly one bedroom apartment home or our fantastic townhouse for rent in Riverside, CA. 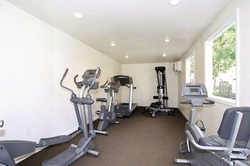 We have just recently added brand new gas barbecue grills and fitness center near the sparkling pool. 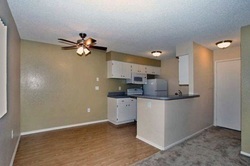 Falcon Pointe Apartment Homes in Riverside has 2 amazing floor plans to choose from with upgraded interiors. You can choose our spacious one bedroom apartment home or our fantastic townhouse with a two car garage. The new interiors now include brand new appliances, new carpet and vinyl, as well as two tone paint. We have just recently added brand new gas barbecue grills and fitness center near the sparkling pool. Put that together with professional property management in a relaxed and well maintained environment and you have an unbeatable combination. Make Falcon Pointe Apartment Homes your home to stay! Our premises include several special features such as a recreational swimming pool, outdoor grills and more. Pets are welcomed! We allow cats and dogs under 25 lbs. 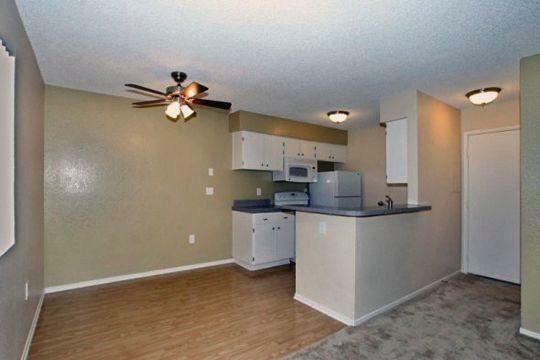 Our apartment homes include air conditioning, dishwasher, patio or balcony and more.